SPIRIT RIVER, ALTA.—Police in northwestern Alberta say a suspect is in custody after a gunfight broke out between a suspected trespasser and a resident of a rural property. 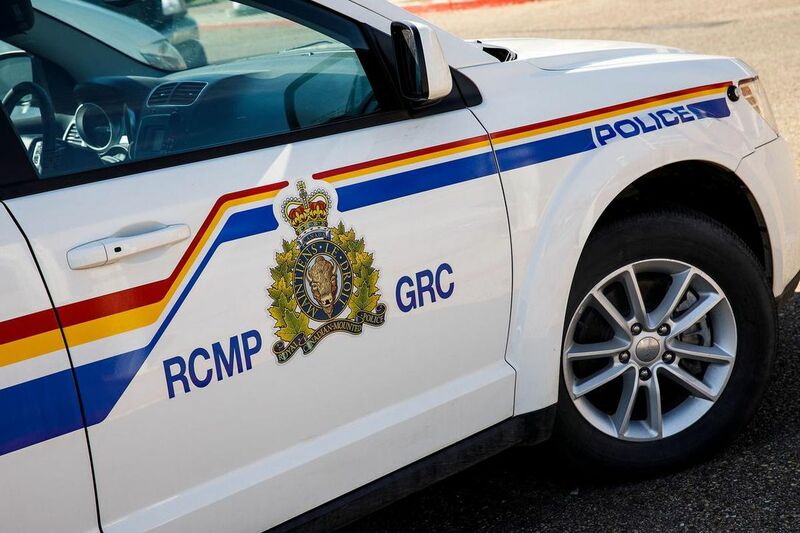 RCMP in Spirit River say the incident began Friday afternoon after the suspect already had fired a handgun at a vehicle that chased him from a different property south of the town. Police say he drove on and eventually followed another vehicle carrying a couple and a four-year-old child into a rural yard, allegedly pointed his gun at the male driver and demanded his vehicle. They say the female passenger took the keys before retreating into the home, but the suspect followed and fired a shot, which missed her. While that was happening, police say the male driver went into the house and retrieved a long gun, confronted the suspect while he was moving what they allege were stolen goods from one vehicle to another, and told him to surrender. Police say the suspect fired multiple rounds and the driver fired back, but no one was hit. They say the suspect fled on foot, but police tracked him down a short time later without incident. Ian Preston Letendre, 30, faces more than two dozen charges including break and enter to a residence, discharging a firearm with intent to endanger life and unlawful possession of a firearm.